I was assigned to photograph Rev. 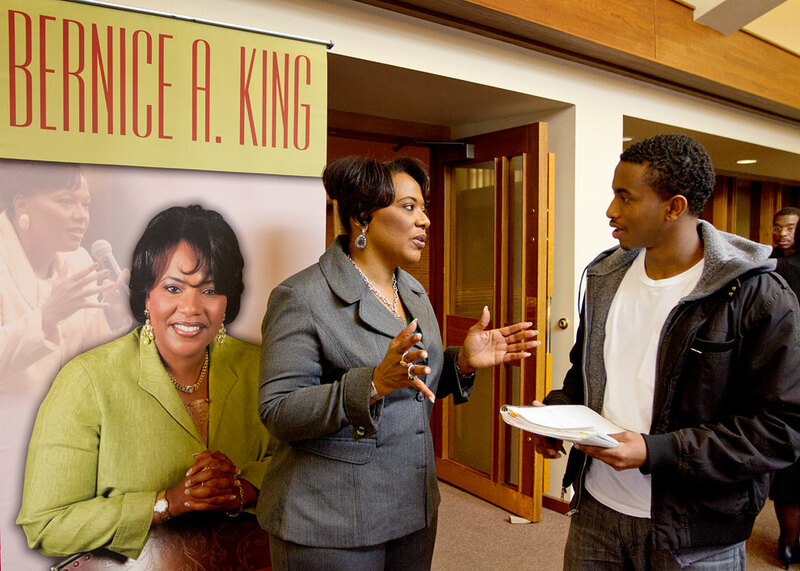 Dr. Bernice King on her visit to the campus of Seattle Pacific University for Reaponse magazine. 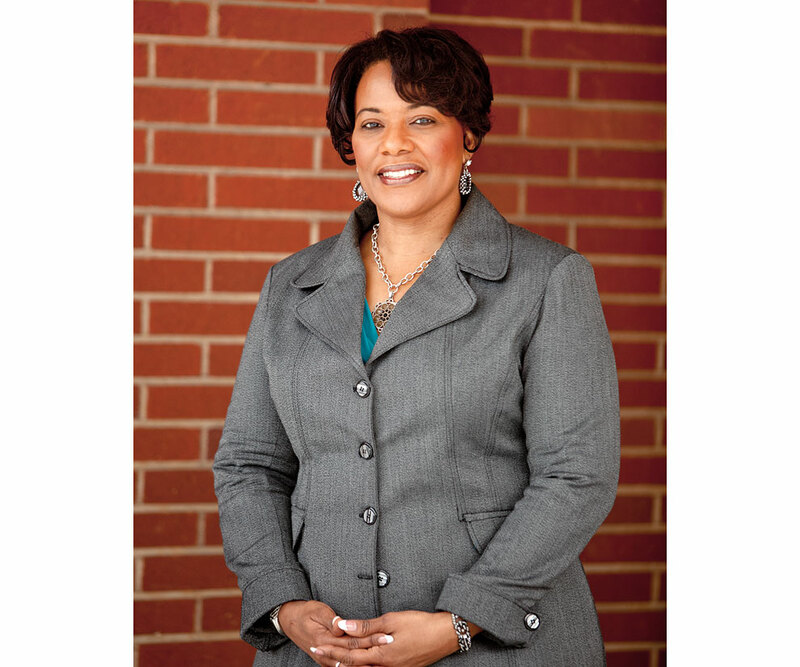 Dr.King is the daughter of Dr. Martin Luther King Jr. and Coretta Scott King. As one of today’s leading speakers, King is author of Hard Questions, Heart Answers. She was on campus to speak and meet with students and faculty. I found Dr.King an inspirational speaker. She was very gracious in meeting and speaking with the students after her lecture and gave me time to step outside for a portrait. This entry was posted on Monday, February 4th, 2013 at 11:19 am	and is filed under FACES and tagged with Author Portrait, editorial portrait photographer. You can follow any responses to this entry through the RSS 2.0 feed.